Guardians of the Galaxy Vol. 3 might be in limbo over at Marvel Studios, but Disney World has plans for the beloved cosmic superhero team. Bob Chapek, Disney’s Chairman of Parks, Experiences, and Consumer Products, shared new details about a new Guardians-themed attraction at today’s IAAPA 2018. The ride doesn’t have an official name yet, but it will open in 2021 and coincide with Epcot’s 40th anniversary. 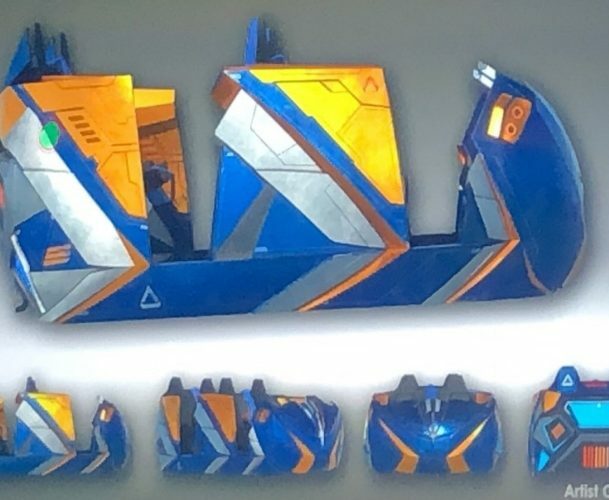 The upcoming attraction is an indoor roller coaster that was first announced at the D23 Expo earlier this year. After taking some time to salute Stan Lee, Chapek promised that the coaster will carry on the fallen co-creator’s legacy. He also indicated it will be “one of the longest enclosed roller coasters in the world.” Furthermore, Chapek added that its groundbreaking represented the largest concrete pour in the history of the park. A similar attraction, Guardians of the Galaxy – Mission: Breakout!, previously opened at Disney’s California Adventure last year. 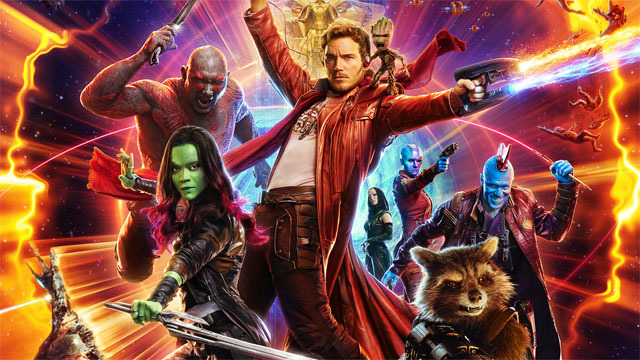 Currently, the Guardians are the only Marvel characters that Disney can use in its Florida park. When the company purchased Marvel in 2009, it inherited a licensing agreement that’s been in place since the mid-’90s. The deal prevents Disney from featuring Marvel’s A-listers in any locations east of the Mississippi River. Mainstays like Spider-Man and the Hulk have their own theme park attractions at Universal Studios in Orlando. You can check out handheld footage of Chapek’s presentation, along with concept art for the cabs, below. Are you excited for the Guardians of the Galaxy roller coaster to hit Disney World in 2021? Tell us what you think in the comment section below!